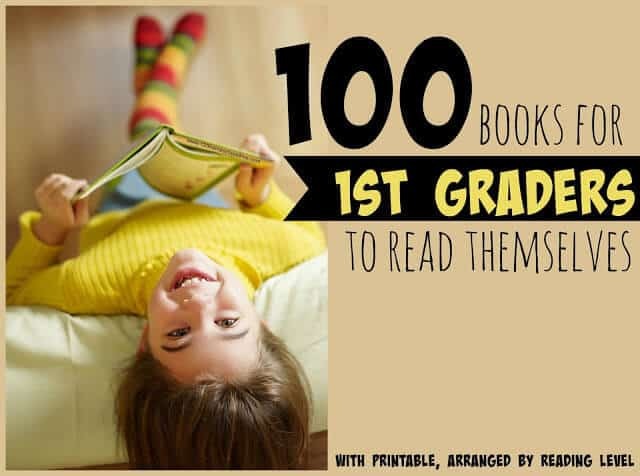 As your 1st grader is reading more and more complex books, story lines, and rich vocabulary it is important to ensure they are understanding what they are reading! It is important to ensure that your Kindergarten, 1st grade, and 2nd grader are understanding what they are reading. 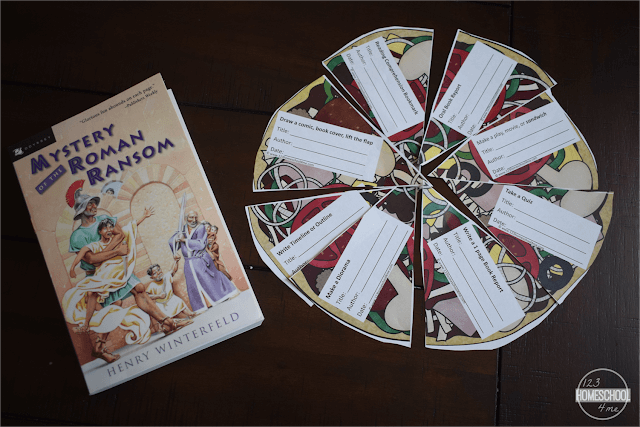 Reading comprehension is a key homeschool skill that will serve them their entire life.Having kids complete book reports is just one of the ways we can check if they are understanding what they are reading. 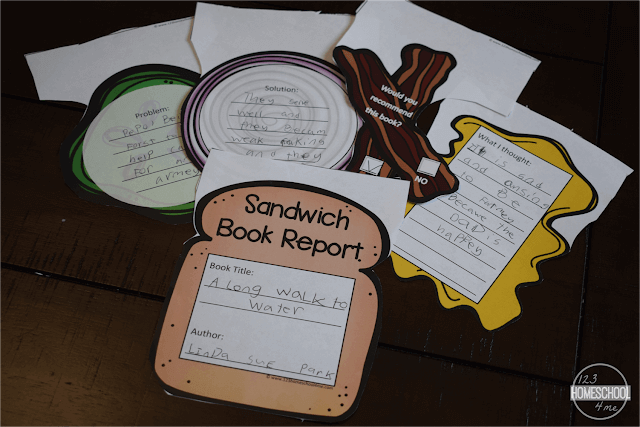 I created this free 1st grade book report to make it fun and easy to see how my child is doing. 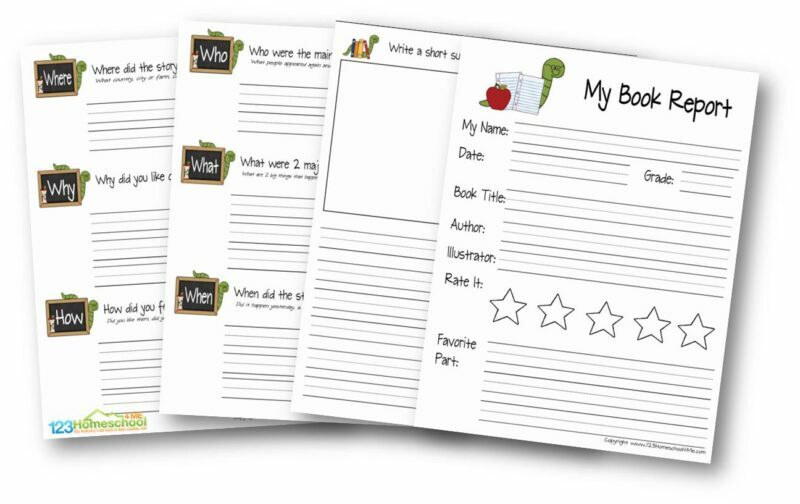 I created this FREE Book Report Template for my 1st grader to help him articulate himself, practice writing and formulating sentences, and to ensure he had good reading comprehension. This is an important skill for homeschool K12 kids just as much as their public school counterparts. 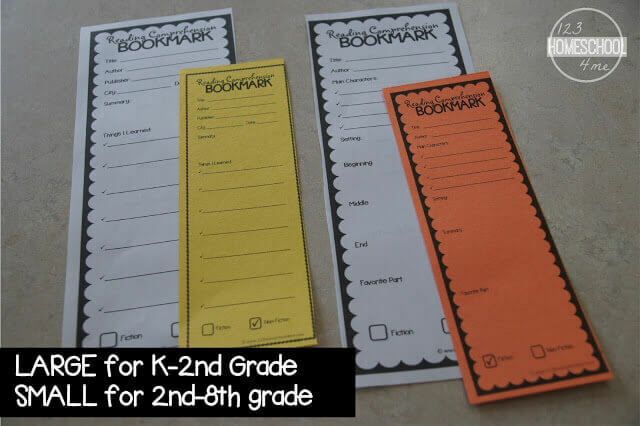 For the beginning of the 1st grade year you can just use the 1st page. As their writing and thinking skills expand add page 2 and ultimately page 1-4. This will help kids really understand the who/what/when/where/why and how as well as summarizing the plot. 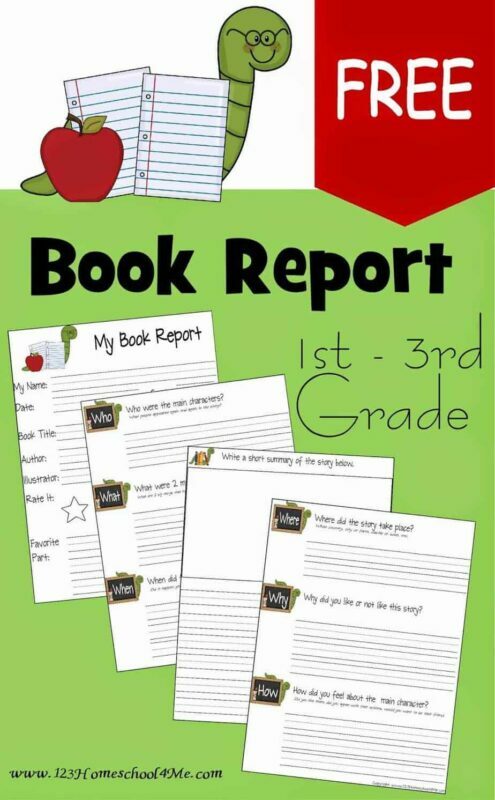 This book report form will also work for 2nd, 3rd, and 4th graders as well. If you are looking for a quick, simple book report check out this one page book report (K-5th grade). So glad you can make use of them!